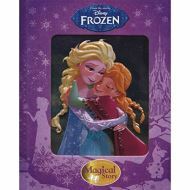 When their kingdom is trapped in an eternal winter, Anna sets off on a journey to find her sister, the Snow Queen Elsa. Can Anna and her new friends put an end to Elsa's icy spell and save Arendelle? 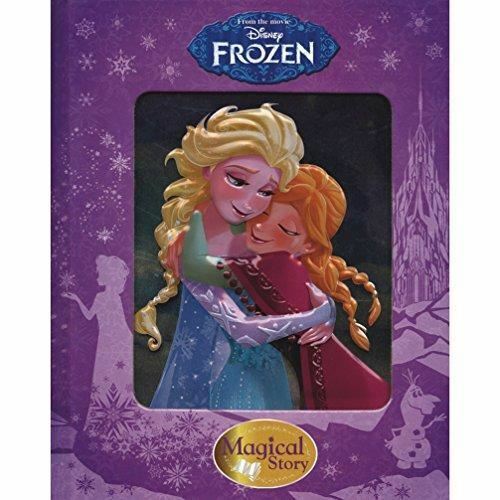 Enjoy a classic Disney experience with a magical storybook with an embossed tin cover image.